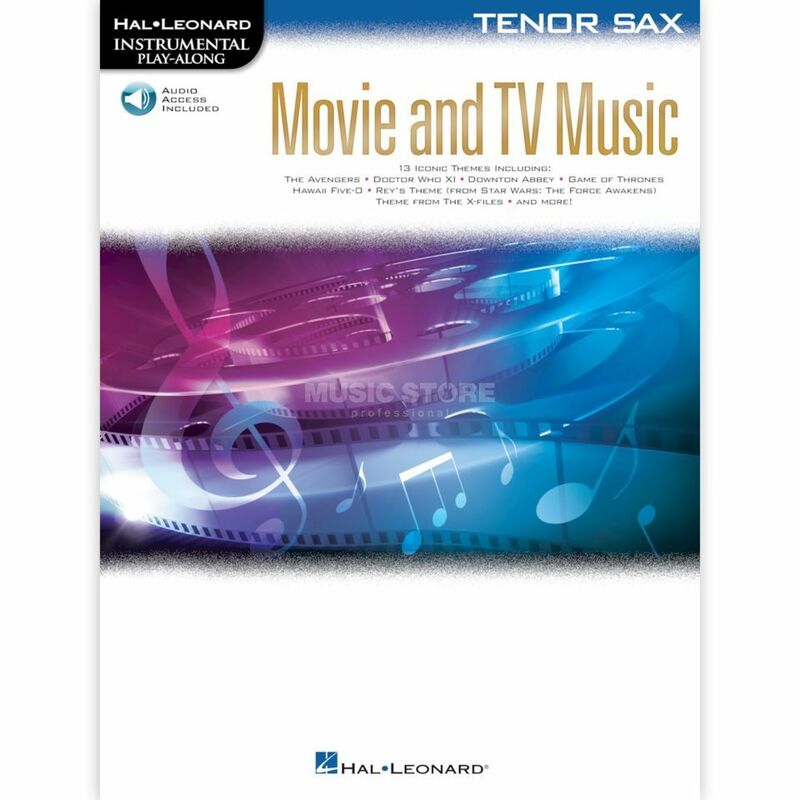 The Hal Leonard Instrumental Play-Along with 13 songs from the genre Movie and TV Music easily arranged for tenor saxophone. The play-along contains an access to the Hal Leonard online library for the demo and accompaniment tracks. There is the possibility to slow down the tempo of the tracks without changing the pitch, a loop function to practice for demanding parts and much more.